It’s 3 months since I last wrote here on my personal blog although the Dragon Sisters blog has more consistent publications. Guess that shows where my focus has been. On business. Afer all, when you work for yourself, you have to make hay while the sun shines. On the personal front, our dear and old faithful dog, Janie, left us for doggie heaven. She was a part of our family for so many years, and is missed by us all. But it was her time to rest, so we let her go, via euthanasia. Sasha and I were beside her side until the end. She was 15 years old and had a very good innings. Wayne is making steps forward each, and is on the long road to wellness. There are good days and there are bad days. But, he’s vastly improved. Cooks meals for Sasha and myself and helps out as much as possible given his restricted movement with his back. I am thankful for the small improvements and the fact he is no longer in that bleak and dark place of 12 months ago. There seems to be a light at the end of the tunnel. It’s been a very good 3 months on the business front. Many new clients, challenges and also a lovely trip to Bali for the Refresh, Reframe & Relax sojourn. If you follow me on Facebook you would have seen a few photos. I loved the Bali trip as I got to present workshops all dedicated to Brand You, but best of all was the daily pampering in the luxury our own private villa. Absolute bliss! We’re doing it all over again from 25th to 30 October. Can’t wait. Now my friends, I know some of you that follow this blog are in business, so I’m taking the opportunity to let you know that Dragon Sisters has some openings for guest bloggers. If you’d like to contribute please get in touch and let me know what your topic is. Do you make video clips? It’s all the rage, especially with the arrival of Facebook Live. If you’re in business there is an increasing trend to use it. In my business it’s essential I am on top of all these tools. I’ve been dedicating time to learning! My first effort had a few glitches with the internet cutting out, but hey, I did it! You can check it out by following this link. Dragon Sisters blog has a post I’ve done on this topic, so if you’re going to be using video you might want to hop on over and check it out. Being True to Yourself Series – Part 3. Right – wrong: is it a matter of perspective? A/N – I’ m delighted to have Bob McInnis as my very first guest blogger. Right – wrong: is it a matter of perspective? While I believe there are some absolutes, I am less certain about a lot of things. I read voraciously, listen attentively, think deeply, reflect and synthesize. The condensed product bears a resemblance to the original ideas and witness to a subtle and supple value set. As a recovering postmodern fundamentalist, I lived for decades with a clear, if not personally interpreted, set of rights and wrongs. In 2000, a shift happened in my belief structure (which is a whole different post) but an idea horizon was created and I can never return to that self-satisfied and self-assured state. So, on this side of the divide, how do I manage truth, fact, discernment and right or wrong? In unfamiliar situations, I am careful, thoughtful and cautious. My understanding is informed by my current values and available information. I do make decisions quickly but my rigorous defence is less strident. If new information disrupts the value pattern, I rethink and where possible re-enact the choice. In familiar circumstances, I think the process is similar but feels more intuitive; as if I can blink and true is revealed (or not). Regardless, testing right or wrong should be a habit we adopt in every situation. Is the decision just? For me? For others involved? Is it ecological? Does it conform to confirm the values you espouse and aspire to? Will you celebrate or regret the choice in one day, one week, one year? Are you committed to making the right choice? Even when the wrong one is easier? If yes (or no) are you prepared to accept the consequences? I have applied a current burden of proof to the idea that we are all both responsible for our actions and complicit in the side effects of our inaction. I believe this is right. I have adopted a principle, which I first saw posted in the San Francisco airport “If you see something, say something.” Even though the poster was from the Department of Homeland security, I have expanded it into a wider vision. If I see anything that is immoral, illegal, hurtful, abusive, unsafe or manipulative I name it loudly. This approach isn’t without consequences. I have lost friends, caused a ruckus and received a black eye for my troubles, but from my wider perspective, it has always been well worth it. Right-wrong: it is a matter of perspective. Yours. You arrive at the decision point, with the sum total of your knowledge, experience and biases. If you put the choice to a factual burden of proof, as best you can and apply the personal rigor above, you will be blessed with discernment and confidence to choose right from wrong in each situation. You’ll find more great reads from Bob MInnis on his blog. I’ve always espoused the value of Me Time and today I had a lovely midday break in amongst my busy schedule. I took time out to head to the cinema, unfortunately I couldn’t stretch to enough time for lunch too. 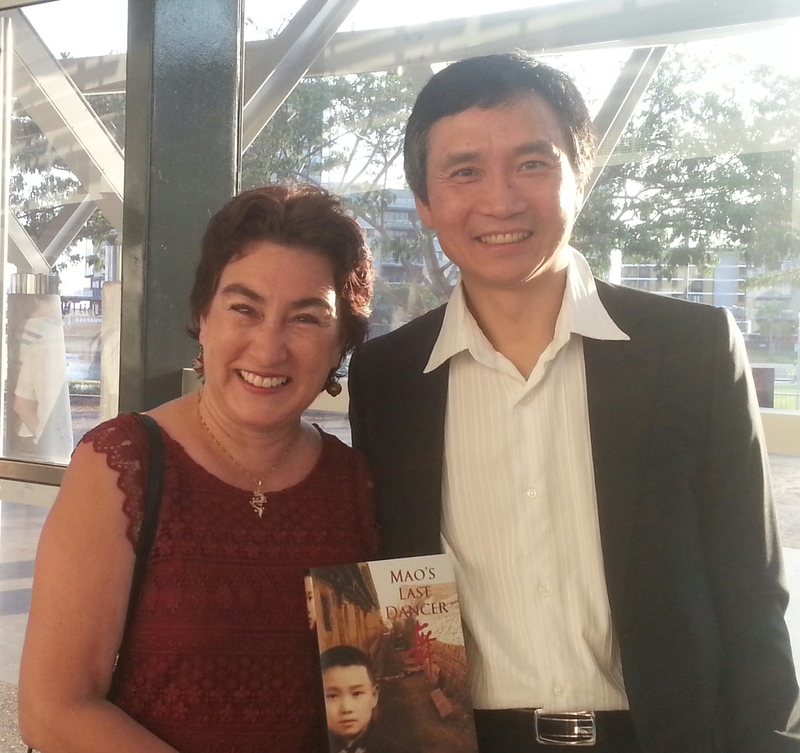 I went to see the movie 6 Ways to Santiago. It’s about 6 different people walking the Camino de Santiago and their experiences. Sitting in the darkened cinema with two of my fellow walking companions, we were transported back to our time on the Camino trail. The images were beautiful, so much so that we could almost smell the cow dung. As the pilgrims travelled their journey, I vividly recalled the aching muscles as I put one foot in front of each other. 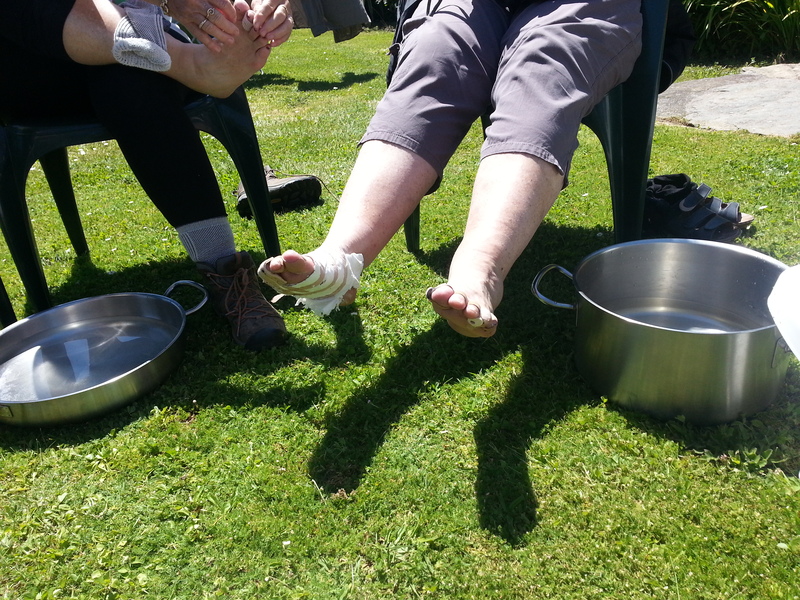 Lucky for me, I didn’t suffer from blisters, but some of my fellow walkers did, however, we looked after each other and soothed our worries away together. If you’re thinking of doing the Camino, I highly recommend this documentary. You can also read my blog entries about my experience here. 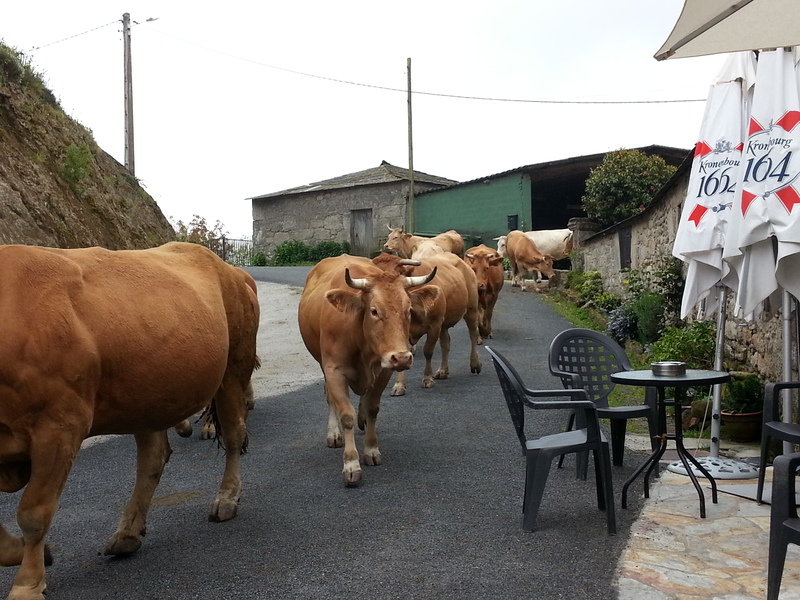 The Camino is a magical experience. I’m planning another walk in 2016. If you’re interested in joining a small organised group of women on the trip of a lifetime, I’d love you to hear from you.